FX16ii There is 1 product. 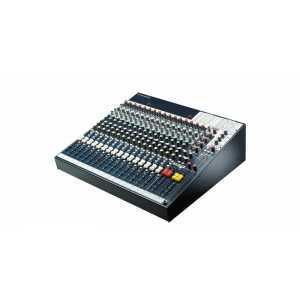 In 1997 Soundcraft launched the Spirit FX16 which immediately became popular with its 16 direct outputs and built-in effects unit in wide ranging applications. Do you have a question about one or more of our FX16ii products? Click below to contact us.